No one can ever have too much jewelry. This is my own personal belief. I love to dawn a necklace, ring, bracelet, or earrings with any outfit–and look good doing it! Accessories can bring an entire outfit together, so when I see a lot of people bashing accessory lovers, it drives me insane. But do not get me wrong, some people over do it. However, with the help of Charriol jewelry (one of my new favorite brands) I want to show you just how well jewelry can make an outfit stand out even more–in a good way! 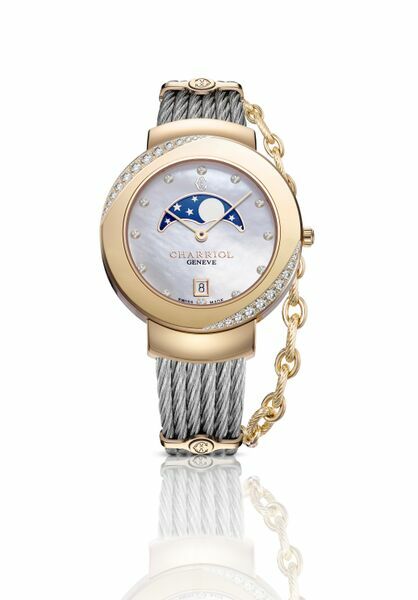 Charriol is a well known Swiss jewelry brand that is known all around the world for their gorgeous designs. Although they are a little pricey, you know that you have some of the best-crafted jewelry in the industry. I am not a CEO of any company, but a girl can dream! This watch is perfect for watching the time tick by while in a corner office. 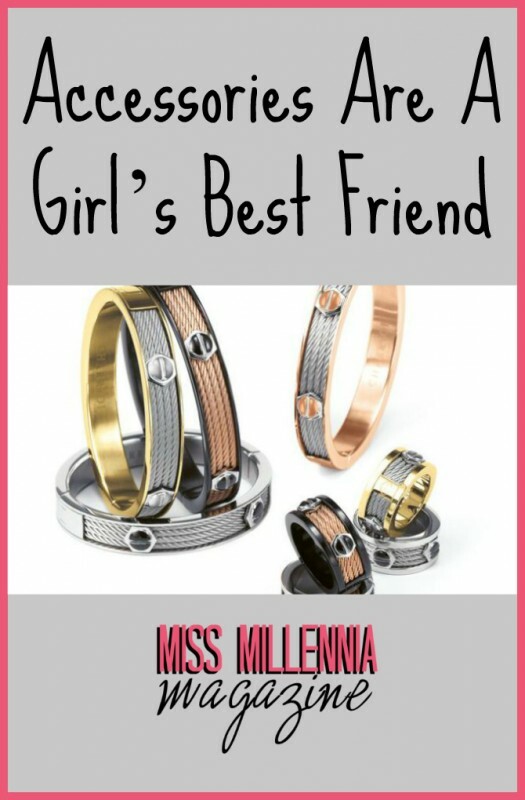 The bracelet that is attached keeps it ultra feminine and a male dominated world. The beach is one of my favorite places to accessorize! I love these bangles because they are stunning colors, just like the beach! Be careful, though, if you just want to tan, make sure you take your accessories–and bikini straps–off so you won’t get any weird tan lines. Have fun with this! Your girls will love anything oversized, sparkly, or dangly! 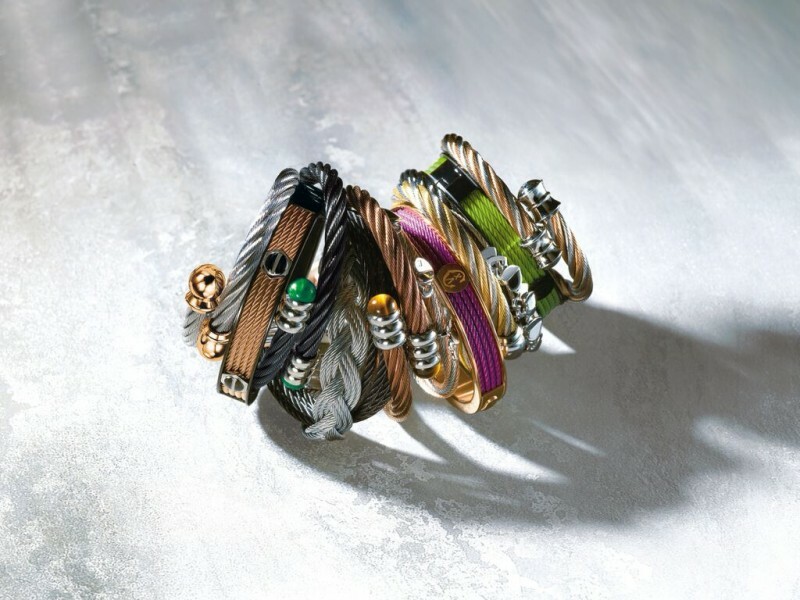 In this case, these bracelets are a perfect match for any ensemble. This industrial-looking bracelet will seriously make you the talk of the town. I love having movie nights at home, but that does not mean I can’t add a little something, something to my outfit! 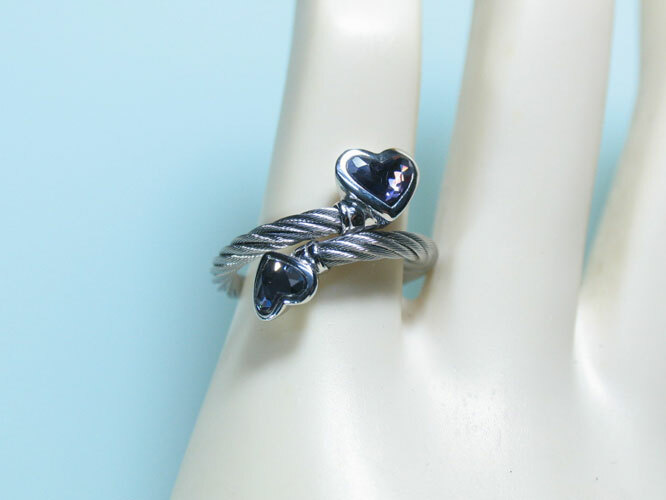 This darling ring is nothing but delicate and the definition of feminine. Even with a slouchy ensemble, I still feel uber cute! And that is how it is done Millennials! And of course, you don’t have to like the outfits I picked, put together what is right for you! And you have to remember to have fun with it! 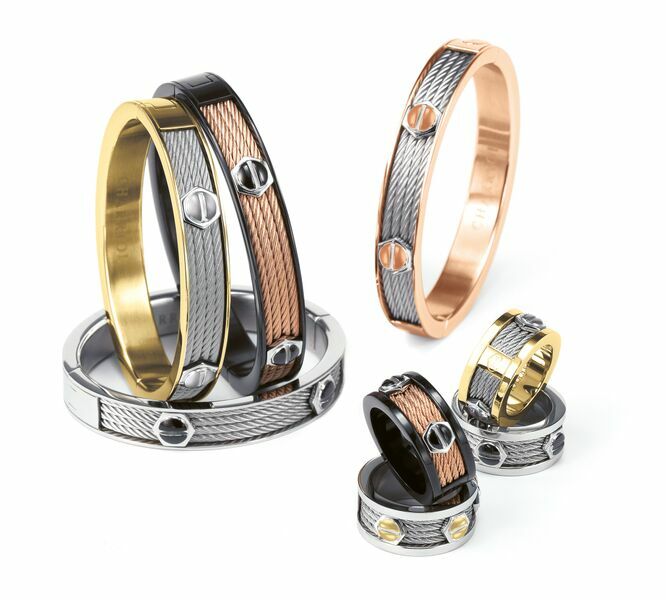 Check out Charriol jewelry and tell me what you think! This is a sponsored post on behalf of Charriol jewelry. All opinions are 100% my own.